Kyle is a previous nationally ranked distance runner with a 5k personal best of 14:36. He ran competitively for over 10 years, receiving a full ride scholarship to compete in the NCAA along the way. 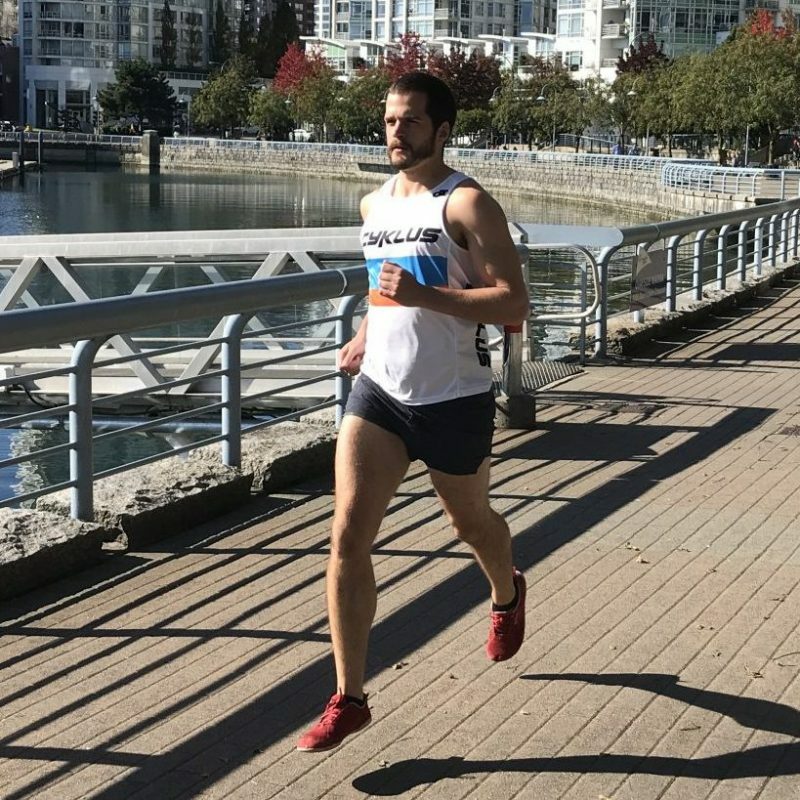 He’s coached the at the leading track & field club in Canada’s National Capital, Ottawa for many years and his athletes have gone on to compete internationally. He also cycles and is fully versed in power based zone training. His 5:30 class is designed to compliment the brick run we do with our run group at 6:30. If the class is not part of a brick, Kyle loves to use race simulations in his classes.